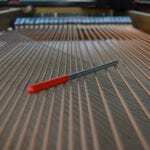 Looking for a thick and rich sound of fire for your Film or video Game? We’ve got you covered! 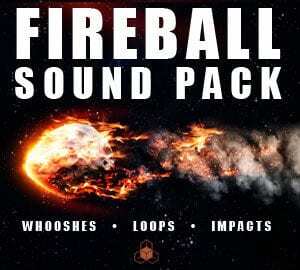 FIREBALL SOUND PACK features all sounds that you will ever need in your project, from powerful fire Whooshes, Fire Beam Loops, Burning Fire Crackle, and Fire Hit / Explosion Impacts. 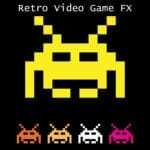 The sounds are designed in a generic way, to make a perfect Fireball, a Rocket Engine, Volcano Eruption, Cinematic Trailer or Logo Whooshes and Hits, Lava Beam, Evil Fires of Hell, Medieval Dragon Fire Blow, Epic Monster Truck Engine, Torch Sound, Fantasy Magic Spells, or anything else where High-Quality Fire SFX are required.